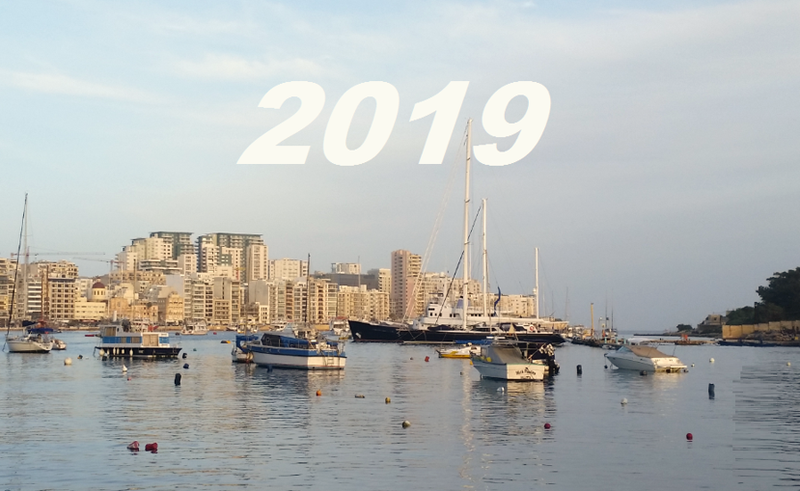 Last week, I made a short trip to Malta, to learn about the local startup ecosystem, and frankly speaking to also enjoy a nice day on the beautiful island – which counts about 300 days of sunshine per year. 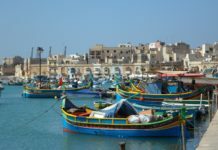 The people of Malta have an international mindset, speak fluently English (aside of Maltese), and the small country is increasingly becoming a location of choice for promising tech entrepreneurs. So far mostly known for its vital gaming sector, Malta is also home to a small but growing startup ecosystem, with great English-speaking tech talent, governmental support, and a safe business environment. Brexit, might even accelerate this development, since English speaking entrepreneurs from the UK and from abroad might favour a frictionless access to the EU market also in the future, while enjoying the benefit of affordable office space, and lower living costs than in many other EU countries. That being said, we think that Malta is a startup ecosystem to watch! We therefore plan to increase our coverage of Maltese startups in the coming months and years. To start this off, we took a closer look at the Maltese startup ecosystem this week with the goal to introduce you to 10 Maltese startups to watch in 2019 and beyond. The Maltese companies we’re listing below were founded in 2015 or more recently, and all of them (at least from our perspective) look very promising. Knipster is a daily fantasy sports company focusing on the world’s most popular sport: Football! 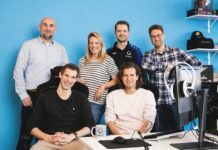 Founded in 2017, the startups’ Knipster app aims to set a new standard for Daily Fantasy Football. With Knipster you can play a League or challenge your friends for a Head-to-Head before or live during the match, and determine who is the best. Select a match and pick the five players you think will perform best during the match! The real performance of the players will determine the outcome of the challenge. Enjoy a second screen experience and track your team’s performance via Live Ticker. Changelly: Started in 2015, Changelly is a non-custodial instant cryptocurrency exchange. The startup is acting as an intermediary between crypto exchanges and users, offering access to 130+ cryptocurrencies. The mission of the Changelly founders is making exchange process effortless for everyone who wants to invest in cryptocurrency. Operating since 2015, the platform and its mobile app attract over a million visitors monthly who enjoy high limits, fast transactions, and 24/7 live support. Changelly offers its API and a customizable payment widget to any crypto service that wishes to broaden its audience and implement new exchange options. ProTipster is an online sports tipping platform. 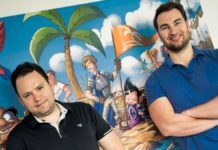 It aims to solve the increasingly difficult player acquisition and loyalty problem for online gaming operators; while delivering the punters what they have been missing. Having launched in 2015, Protipster quickly increased its presence to 10 languages and managed to organically grow into a 100k+ community in less than 3 years. The site is free to use, and it is one of the easiest online platforms for entering betting tips. Protipster users can practice in a “risk-free” betting environment with their tips and coupons while viewing the predictions of other community members. Protipster’s algorithm grades each tip and helps users find the trends and winners to improve their betting. TripMedic is a multi-sided platform which is matchmaking international patients to doctors. Founded in 2015, the platform’s selection of location, language, speciality, insurance, etc, allows users to find the best medical help all around the world. 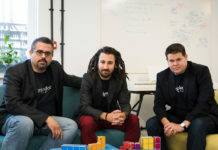 Already operating in several major European countries, TripMedic plans to improve the lives of millions of tourists and expats by providing access to high-quality healthcare. Fetch it is Malta’s answer to Deliveroo. It provides an easy and environmentally green way to deliver goods around the island. Just a click on their website and a small delivery charge, and this on-demand delivery service will make sure your goods are picked up and delivered at the destination of choice. Founded in late 2016 and launched in early 2017, Fetch it is experiencing fast growth and aims to be 100% green and eco-friendly from now on and in the years ahead. Play2Live: Founded in 2017, Play2Live is a blockchain-based streaming platform for gamers and eSports fans. The young company is pioneering in merging blockchain technology with streaming services. 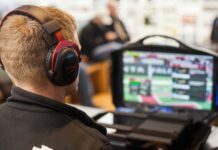 Operating at the junction between streaming, gaming, esports, and broadcast markets, the goal of the Malta-, Belarus-, and Russia-based Play2Live team is to deliver a personalized consumer experience that supersedes all previous platforms. In 2018, they did an ICO and raised $30 million. Beewits offers a subscription-based project management software for web designers, freelancers and marketing agencies. Created by Switch Digital Ltd, a Malta-based digital marketing agency, Beewits was founded in 2015 to offer custom, personalized task templates, which can literally get the project going in less than 5 minutes. What started as an internal collaboration tool, ended winning them 12 awards for its simplicity and usefulness. LottoStarlet: Founded in 2016, LottoStarlet brings together some of the smartest minds in their respective fields to let them build the best online lottery experience. LottoStarlet is located in the international iGaming hub of Malta (and in Hamburg), which allows them to be right at the center of the iGaming industry and profit from one of the biggest local gaming networks in the world. The LottoStarlet team aims to bring innovation and technology know-how to the traditional lottery market and to create world class products in that field. Moon Zebra: Started in 2017, Moon Zebra is a Maltese startup that specializes in the setup and operation of cryptocurrency ATMs. Like the Zebra, token coins are naturally free and a bit wild, but at the same time present an enormous strength and beauty in design. The Moon Zebra team helps you get onboard the digital asset train by providing easy and secure ways to buy and sell cryptocurrencies with their Moon Zebra ATMs. The cryptocurrency has slowed down a bit, but innovative approaches like Moon Zebra might still have a bright future ahead. 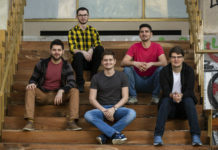 FreeHour: The Maltese startup FreeHour was founded in 2017 and provides a mobile application platform for students to share their timetable with friends and find mutual free lessons amongst each other. FreeHour also features many other student relevant features and is growing fast with over 20,000 downloads in since launch. This makes FreeHour the go-to app for all students in Malta. FreeHour is already used by pretty much all major institutions in Malta and Gozo, and the startup offers a variety of effective ways for brands to target Maltese students.